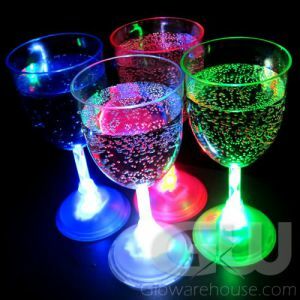 - Fun Flashing Light Up LED Beer Mugs! 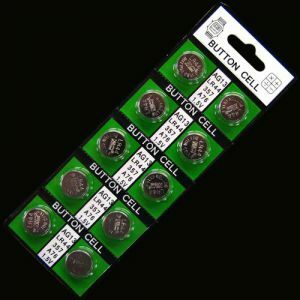 - Pick up the Mug and the Lights Start Flashing! 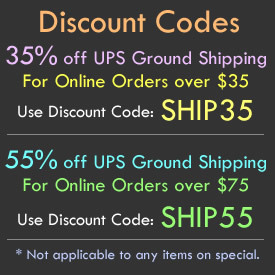 - Classic Design and 17 oz Size! - Backyard Parties! Keggers! Oktoberfest! 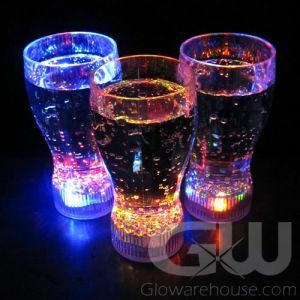 If you're drinking rootbeer, sarsaprilla, lager or ale then you're going to need the Light Up LED Beer Mug! 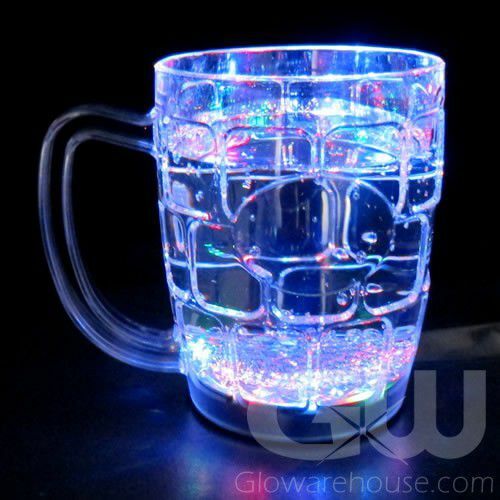 The serious beer or ice cream float drinker's mug, the Flashing LED Beer Mug has six bright internal LED lights that flash on and off, creating a dazzling light show of whirling moving colors. 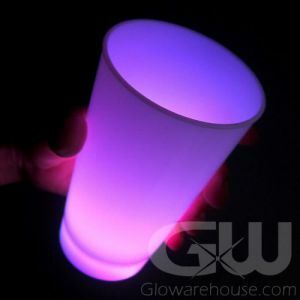 The Glowarehouse.com Light Up Beer Mug has a small sensor placed on the bottom of the mug, which causes the light show to stop when the mug is set down, and to re-activate the mug when it is picked up. 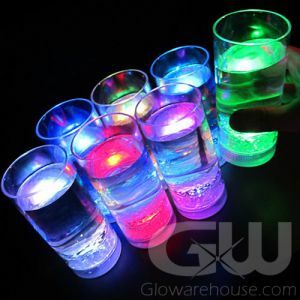 The Glow in the Dark Beer Mugs are great for beer gardens, charity fundraisers, birthday parties and backyard BBQs, and anywhere else people are having a good time!